It’s time for another home game, fans! The Yellow Rose Derby Girls’ next Doubleheader is Saturday, March 16th! Yellow Rose Derby Girls 2019 Season Pass for sale now! Get SEVEN incredible evenings of full contact competitive level Roller Derby for Just $60! Follow the link here! Don’t miss out on your season pass today! 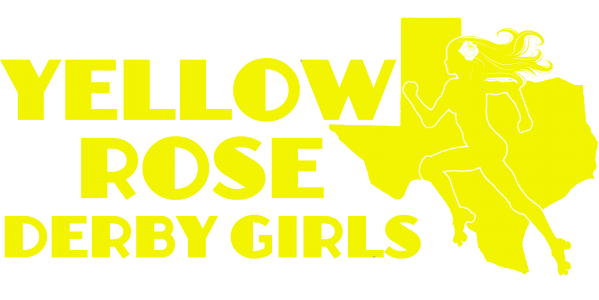 The Yellow Rose Derby Girls will host a DOUBLEHEADER February 23, 2019, at the Fort Bend County Fairgrounds. 5:00PM, BYOB!